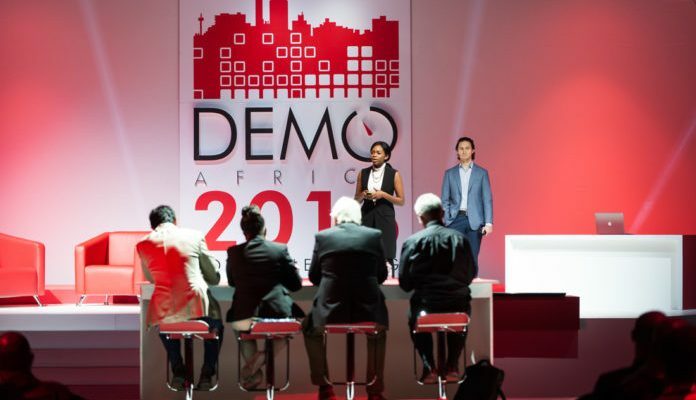 Launched in 2012, Demo Africa is a platform for launching and accelerating the development of African start-ups with innovative solutions that help solve concrete problems facing the continent. A tour in several countries allowed the Demo Africa teams to identify the 30 finalist companies that will take part in the Casablanca Conference. Each of the finalist Start-ups has six minutes to pit their solution and try to seduce the partners and investors in the room. But the stakes do not stop there! Five finalists will also be selected to participate in the Lions @frica Tour. A tour to Sillicon Valley, USA, looking for partnerships and emulations with the most innovative companies in the world. As a continuation of its support for the African entrepreneurial ecosystem, Inwi is also a partner of Yalda (Youth Alliance for Leadership and Development in Africa). Founded in 2004 on the initiative of the winners of Harvard University in the United States, Yalda is an international coalition dedicated to building the capacity of young African leaders. The association organizes, with the support of inwi, an i-boot Camp under the theme “Africa in the digital age: young actors of integration through ICT”, and this from 24 to 28 October 2018 to Mohammed V University in Rabat. More than 300 young African leaders and professionals are expected to attend this event and more than 500 e-delegations will participate remotely through online participation. Objectives displayed by the organizers: to inspire, train and raise the skills of these young participants to equip them with the tools and strategies necessary to lead “a visible and concrete change on the continent”. “Through its various support programs for entrepreneurship and innovation, inwi has been able to create a dynamic and creative ecosystem in Morocco. Today, inwi reaffirms its commitment to young people and entrepreneurs in Morocco and Africa. 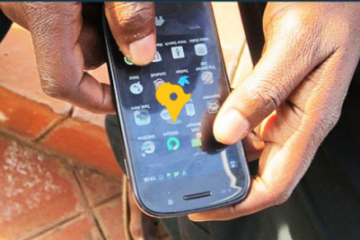 We are convinced that technology is accelerating development and growth for our continent. 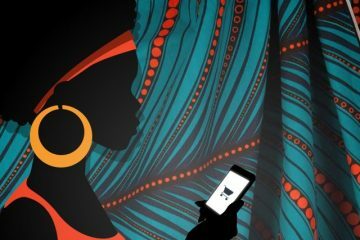 By supporting the Demo Africa and Yalda initiatives, we are encouraging young Africans to take ownership of technology to design relevant solutions that will address some of Africa’s many development challenges, “says Kenza Bouziri.  Corporate Communication and CSR Director. The SABOUTECH incubator, booster of the Guinean entrepreneurial ecosystem launches its 2018 call for applications!